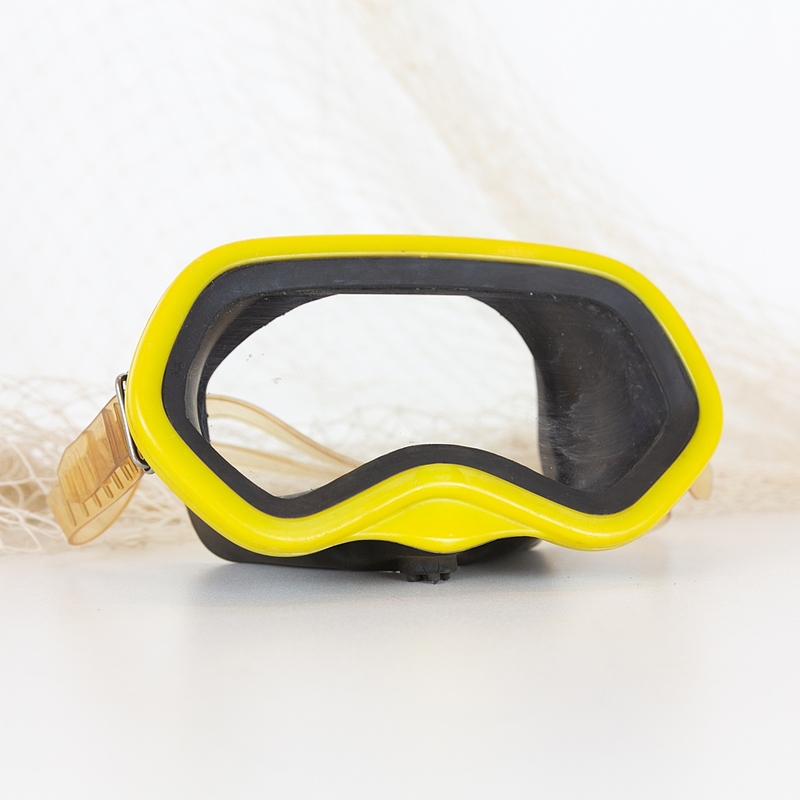 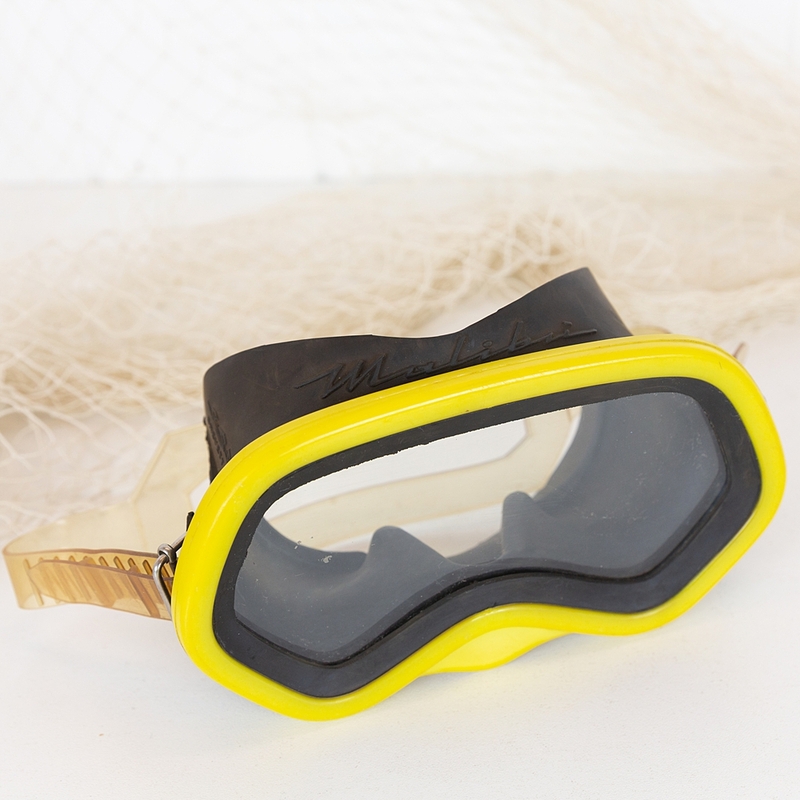 This is a vintage Italian dive mask made by Brevettata. 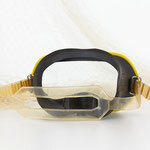 It is in great condition, with just some discolouration of the clear strap. 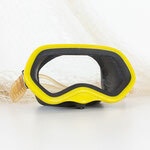 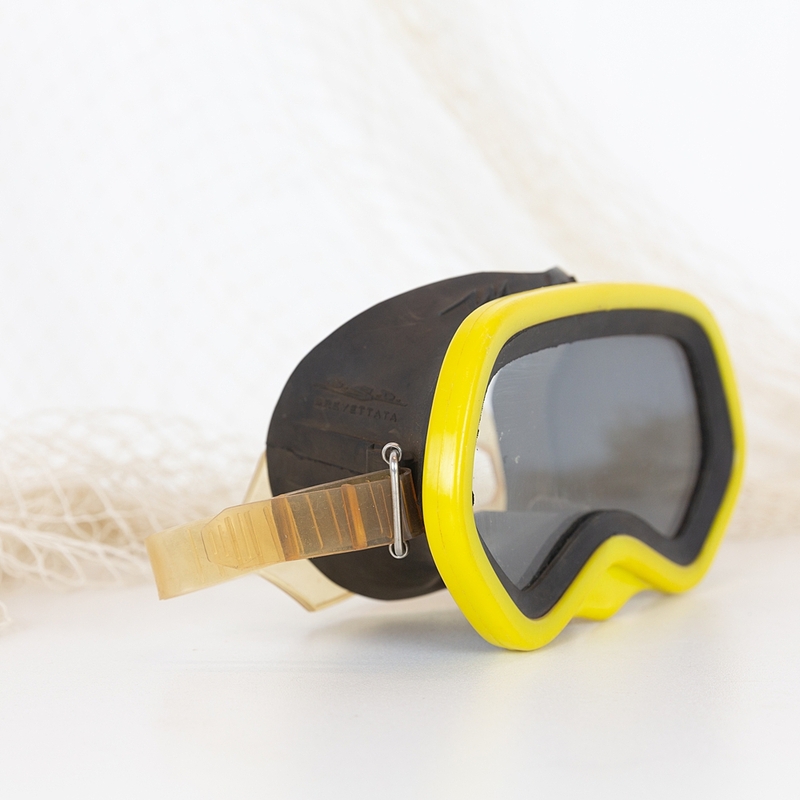 It would make a fun styling piece for a photo shoot, or gift for a diving enthusiast.